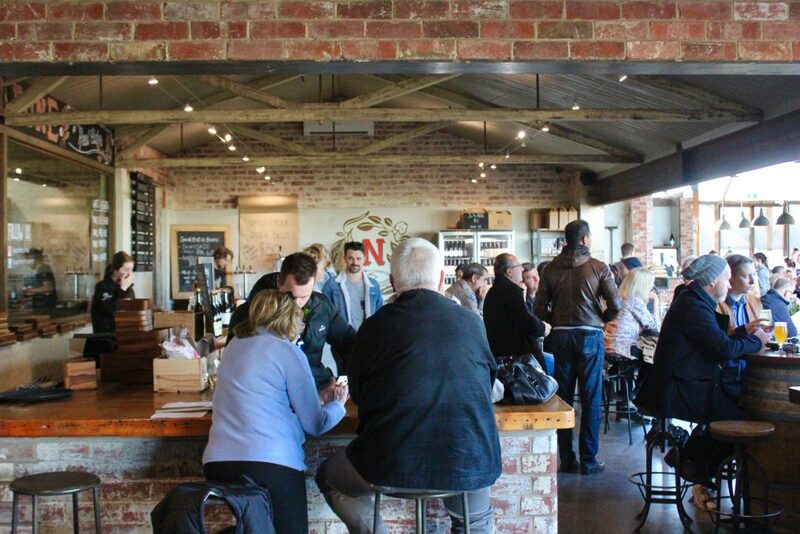 You’d be forgiven for thinking the Yarra Valley is only for wine lovers, but one visit to Napoleone Brewery & Ciderhouse and you’ll be convinced otherwise. Part of a family run business since 1948, these guys aren’t exactly the new kids on the block, even if grapes outgrow apples in this neck of the woods. A relaxed brewery bar with a great atmosphere is what you’ll find when you visit Napoleone today. 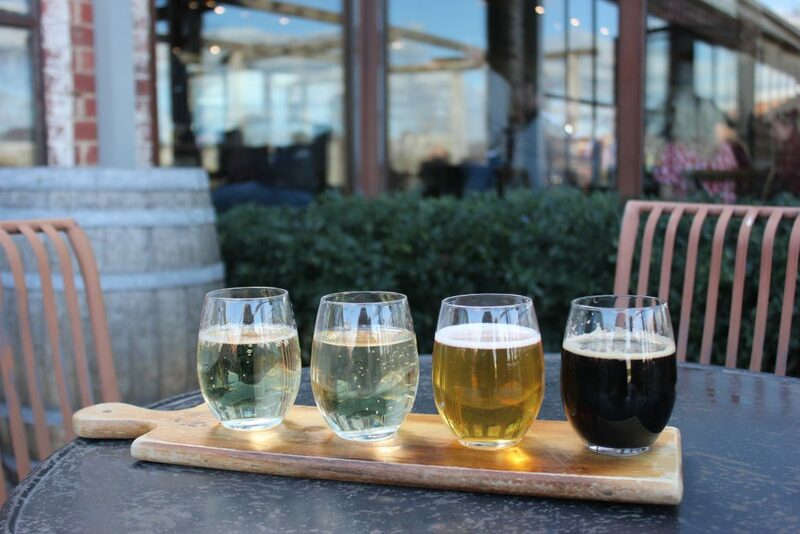 With an extensive range of beers and ciders on offer, we recently stopped by for a tasting paddle on a sunny Sunday afternoon and soon realised this was THE place to be in the Yarra Valley. Tasting paddles available at the bar. A great way to sample a few favourites. Using a similar variety of apples but with the delicious addition of Beurre Bosc pears, this cider has a somewhat earthy freshness to it that you simply don’t get with other ciders. Yum. A light, bright and clean lager we can easily see ourselves indulging in this summer. European hops have been used to create a malt driven, easy to drink brew. Very well done. Dark chocolate, toffee, caramel and the bitterness of an espresso all rolled into one very impressive beer. A good one for the cooler months and easily our stand-out favourite of the day. 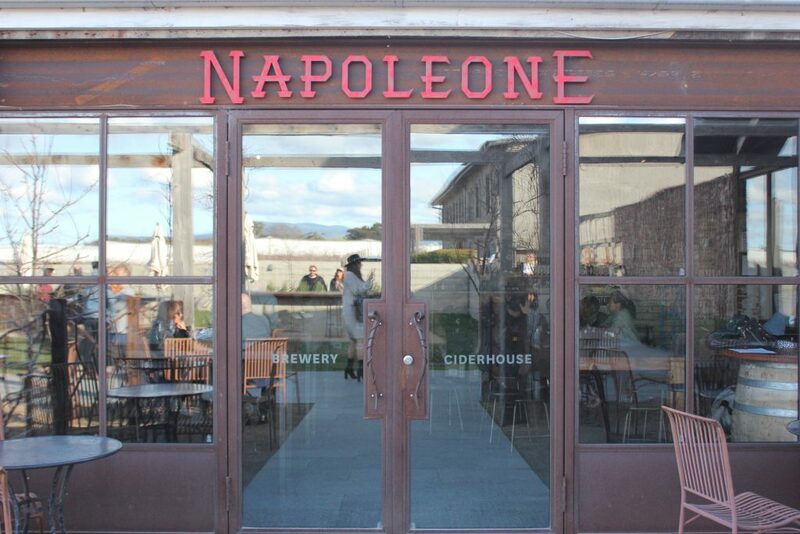 Courtyard at Napoleone – perfect setting to enjoy some ciders in the sun. 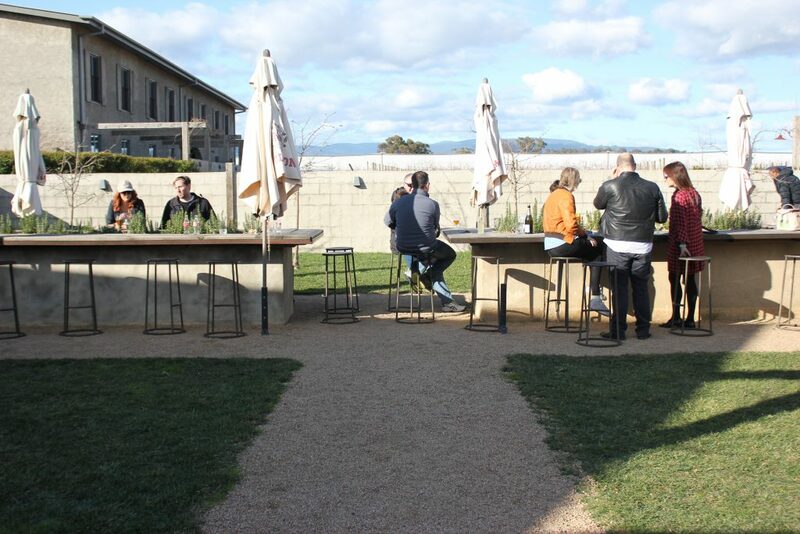 With so much to see and do in the Yarra Valley, why not enquire about a Wine Compass tour today. 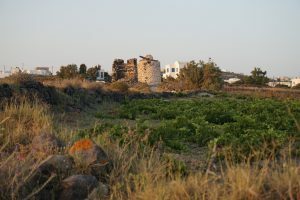 Not that into wine? 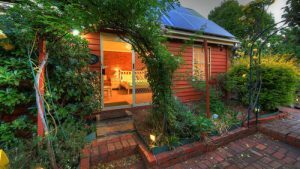 Discover our Top Destinations in the Yarra Valley that aren’t Wineries.